all indian cinema: Vikram & Vikram get busy! Yavarum Nalam director Vikram Kumar’s next venture 24 with Vikram and Ileana in the lead is underway. Produced by Mohan Natarajan, 24 will again be a thriller of sorts if sources are to be believed. 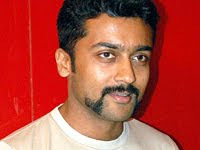 Ileana will also make a comeback in Tamil films with this one. Shoot schedules are on at the AVM studios in the sets made to replicate caves in a dense forest. 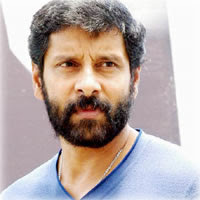 Scenes involving Vikram are being shot now with P C Sriram supervising the cinematography.